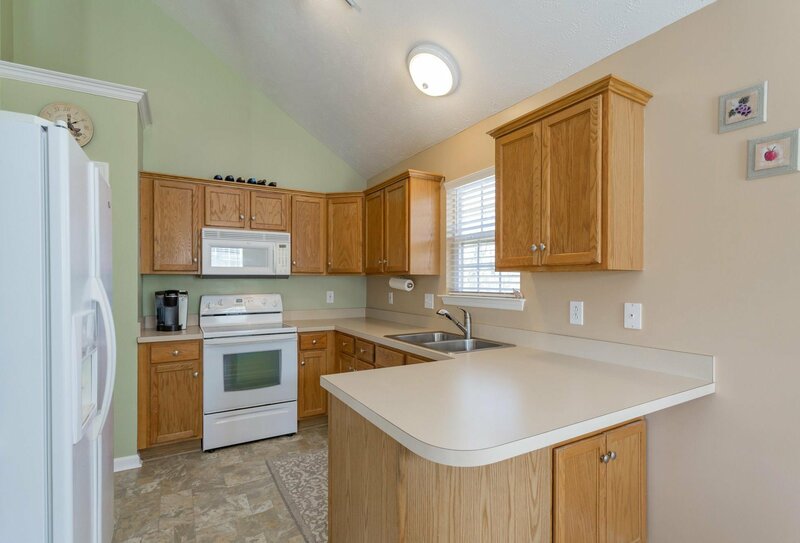 This adorable cottage is available in White Pine Estates - 1290 SF with 3 bedrooms, 2 full baths and tons of storage! 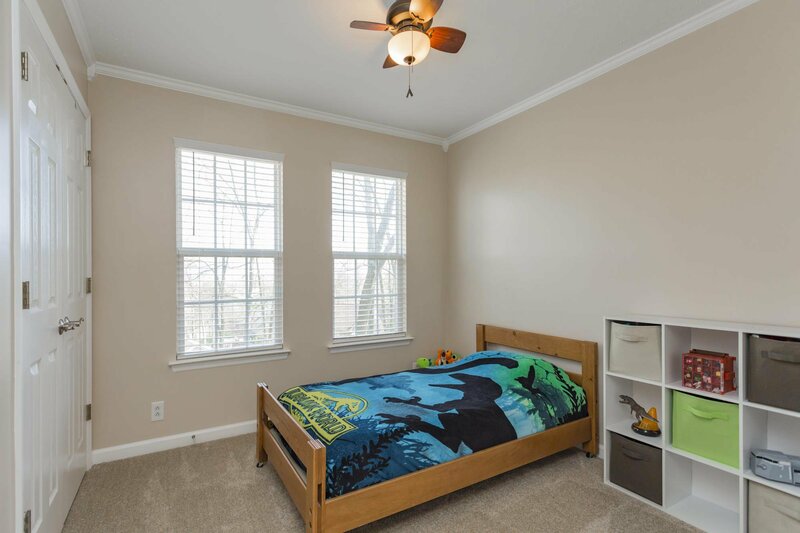 New carpet & blinds, HVAC just serviced. 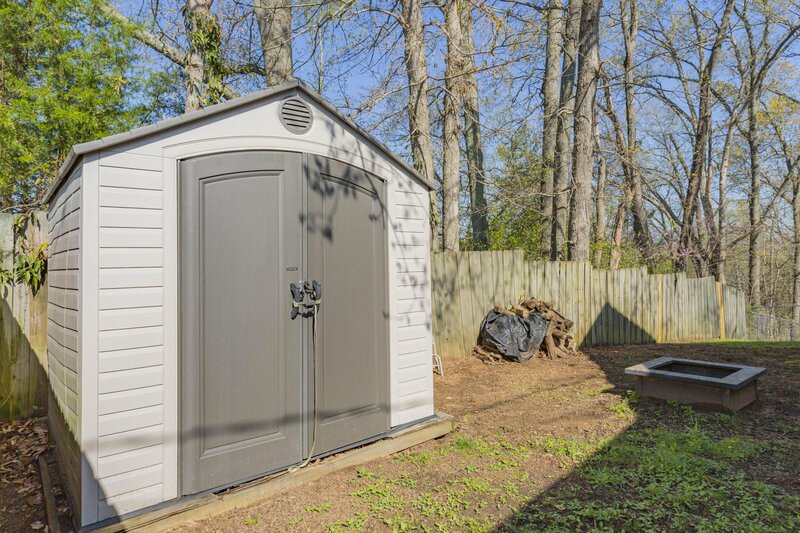 Level lot, fully fenced and storage shed to stay. 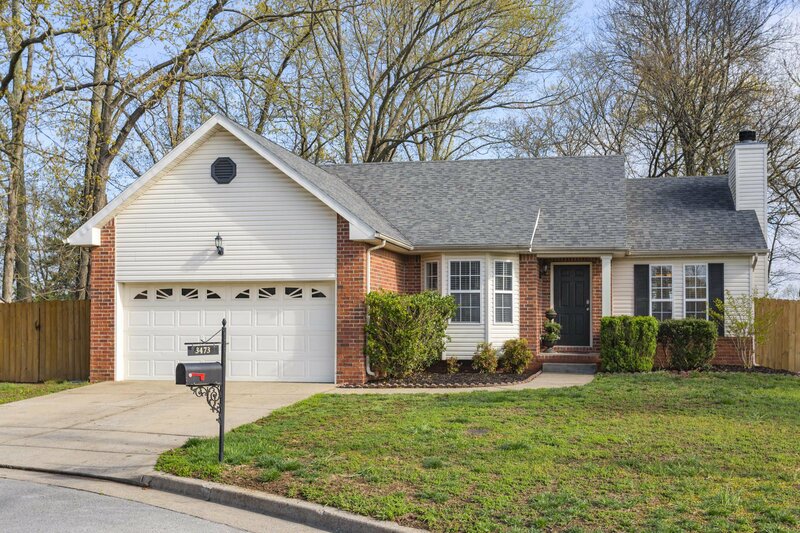 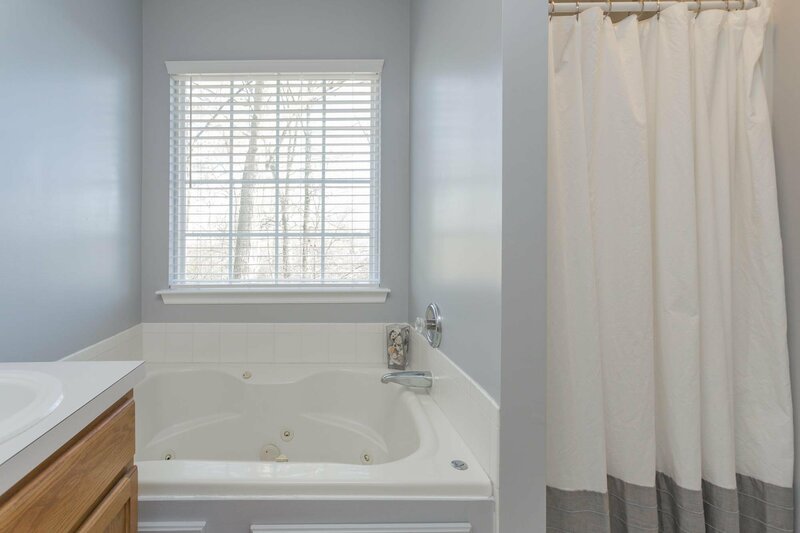 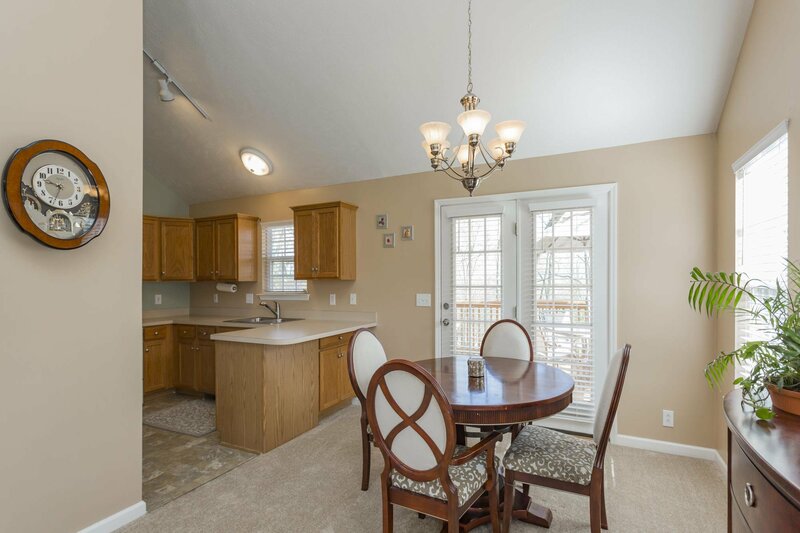 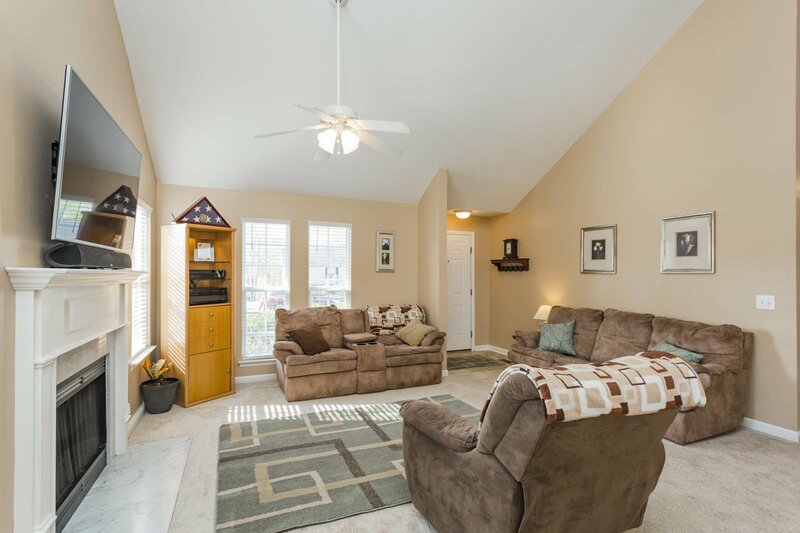 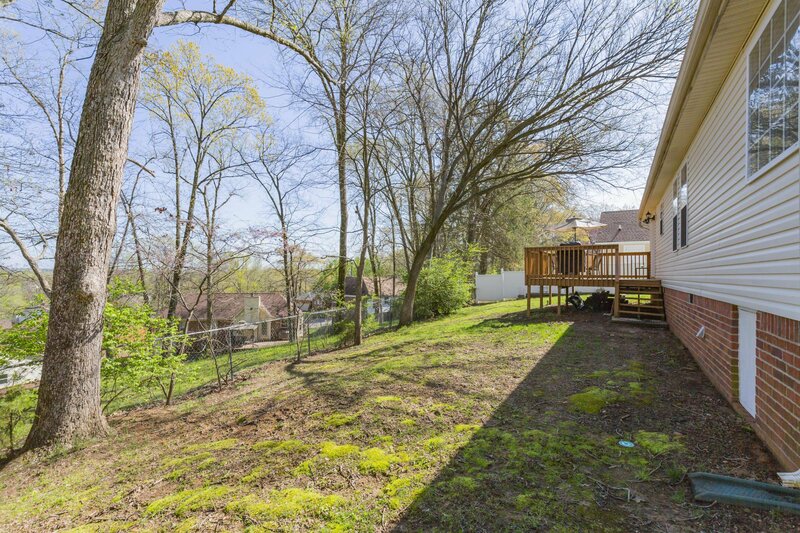 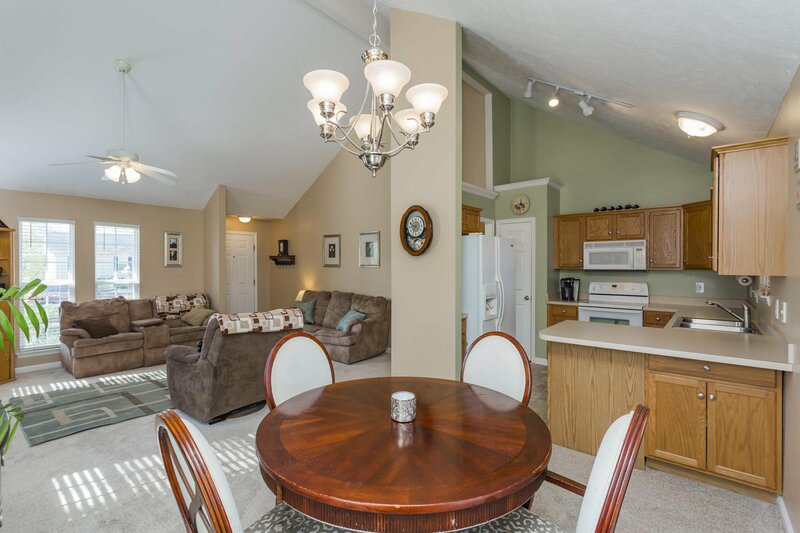 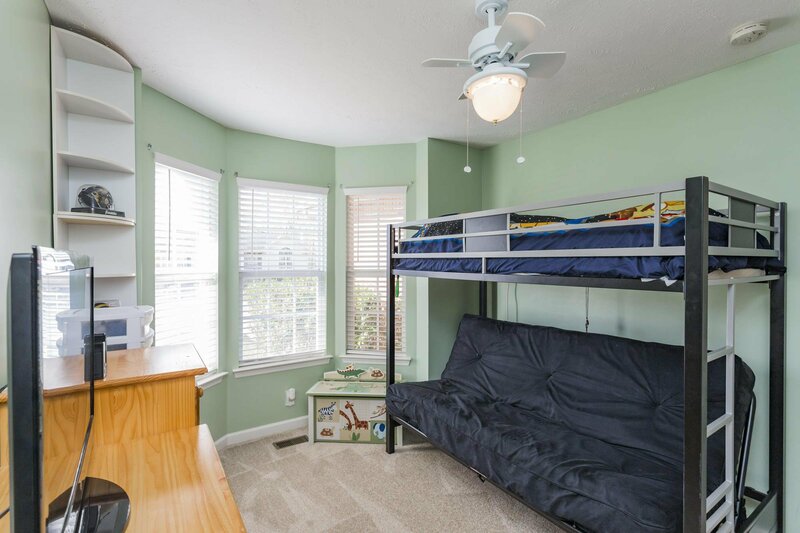 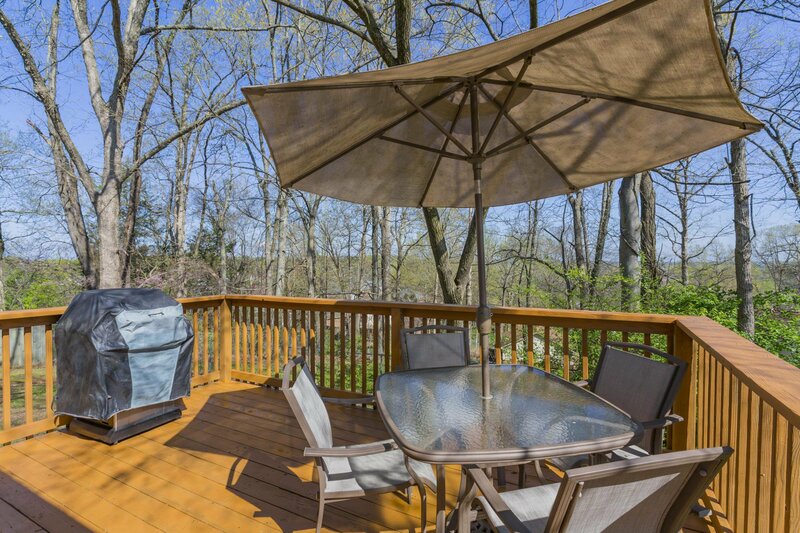 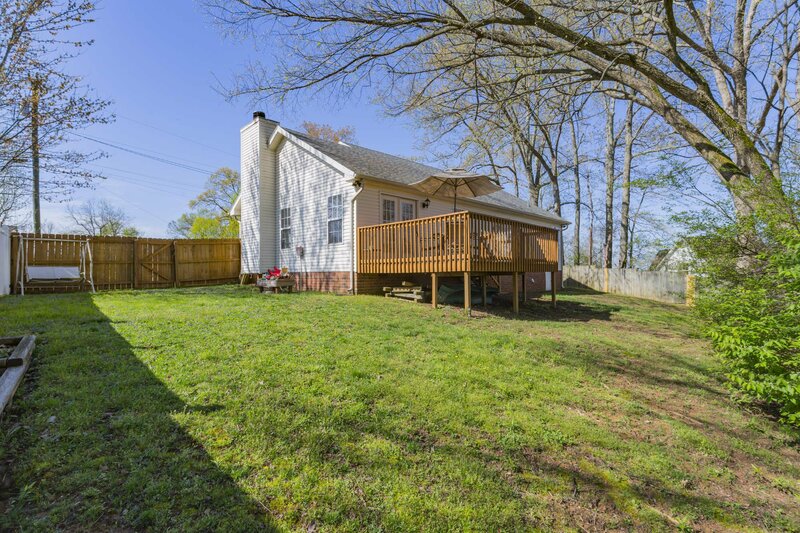 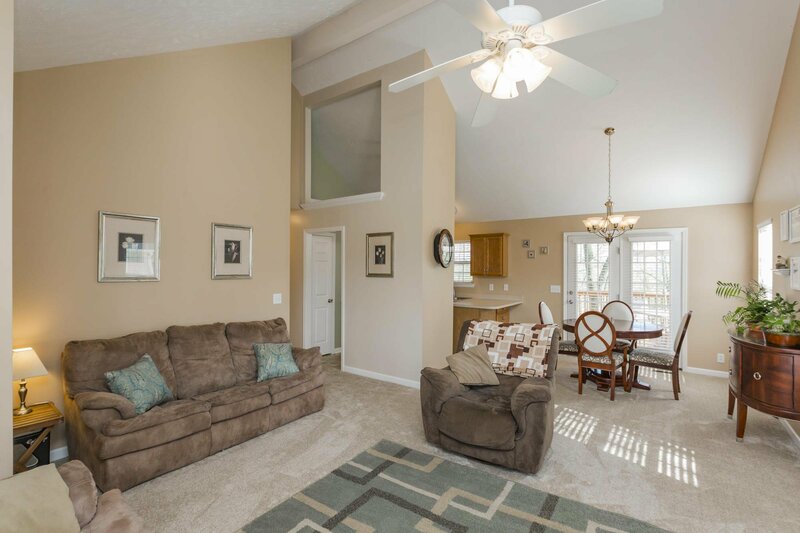 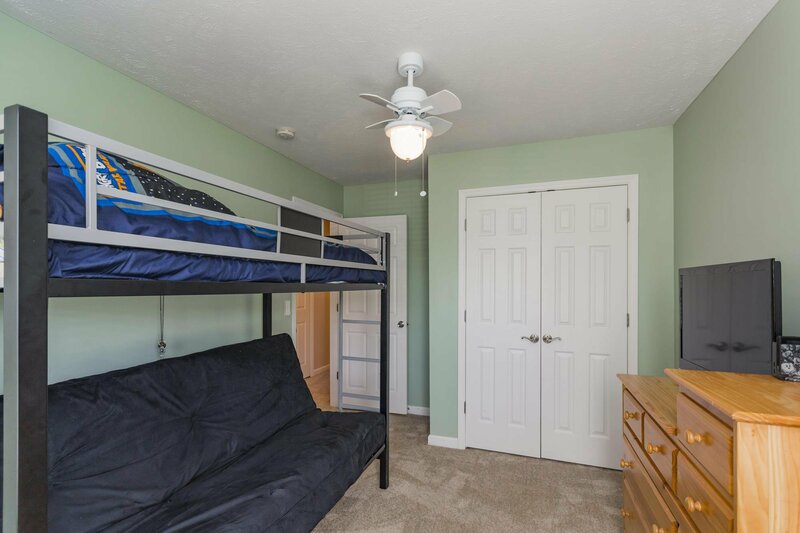 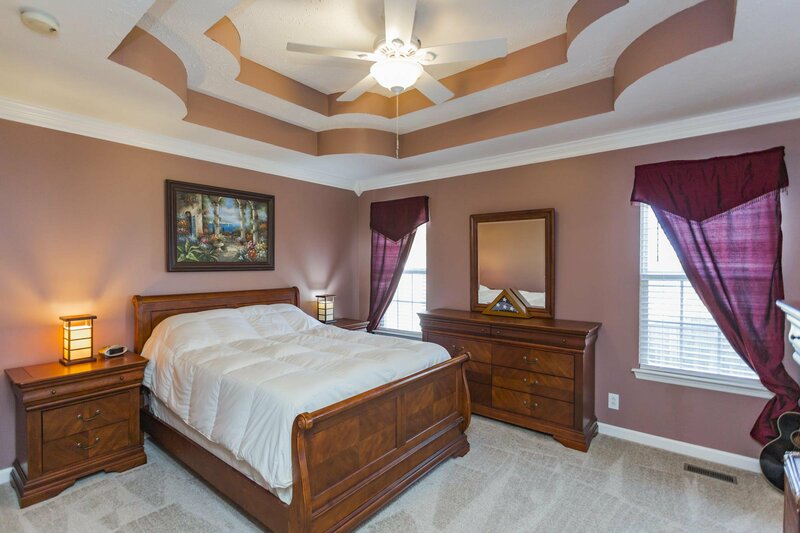 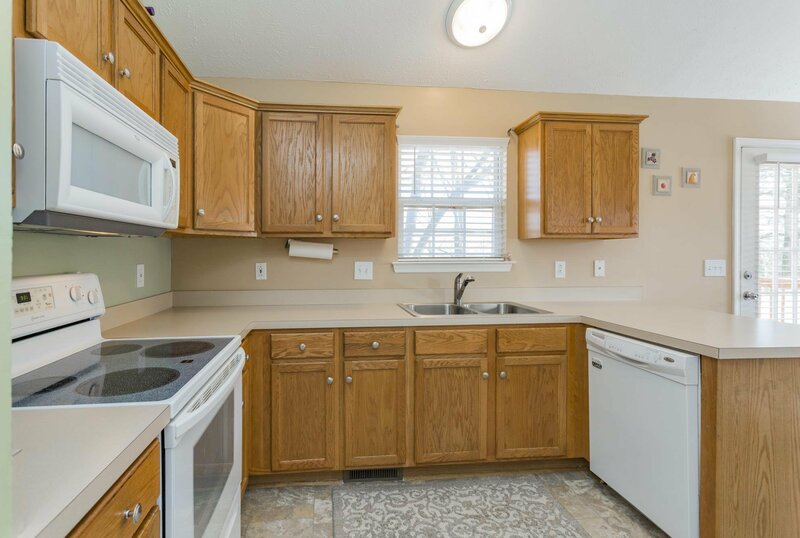 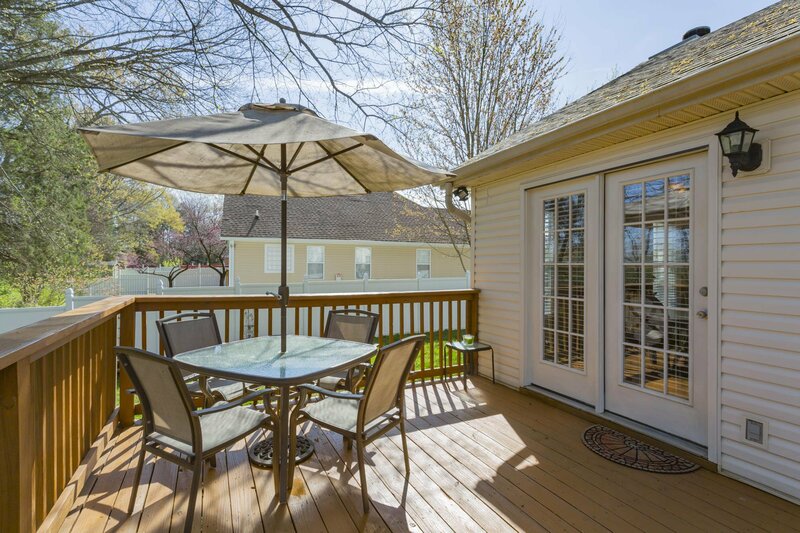 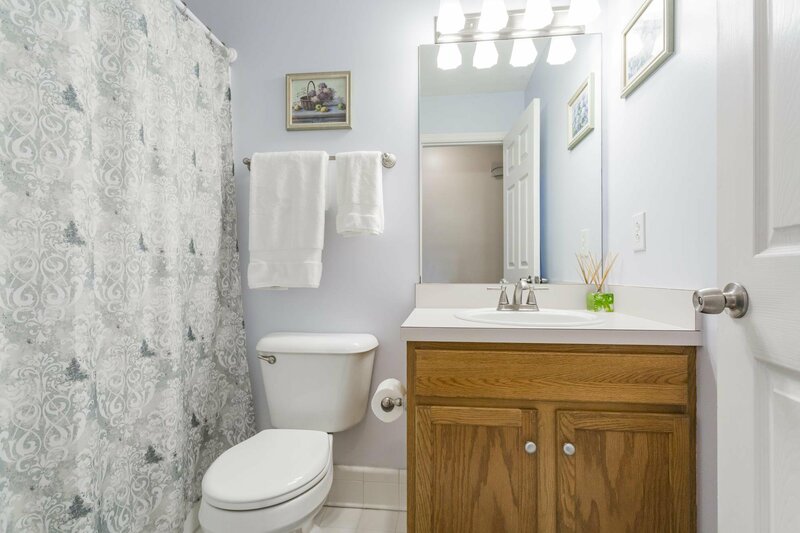 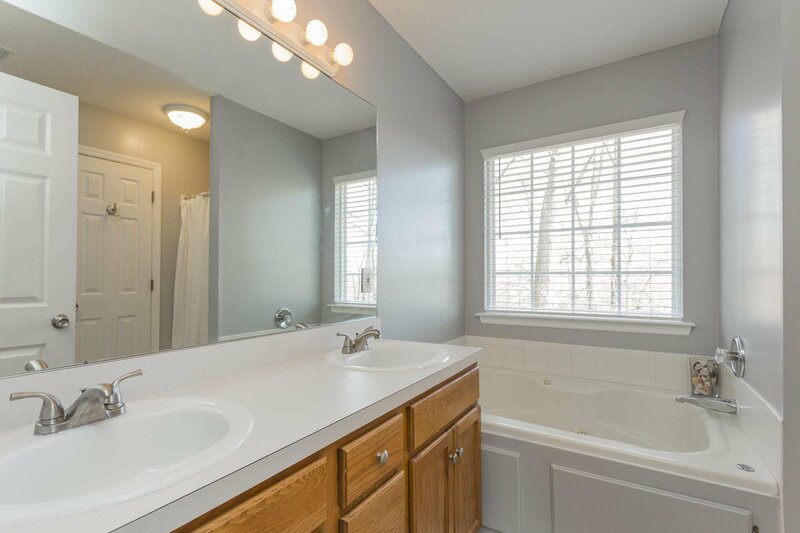 Location 10 min to dwtn, 4 min to airport, moments to Percy Priest Lake & Elm Hill Marina.